She turns back to me to continue describing the course of her husband’s illness and how he had come to be in the hospital bed right in front of me. I work on an “as needed” basis as a speech pathologist primarily dealing with swallowing disorders. That means I go up an hour or two here and there and often in the evening when the families are most often there. I like that because I get to find out more about the patient. 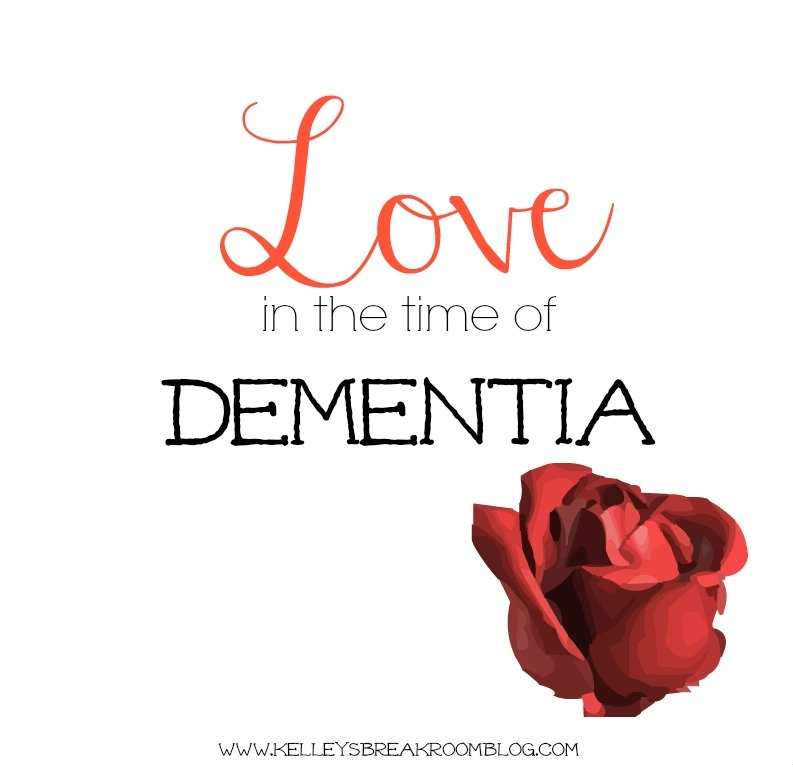 As I stood there in their room, I was reminded of another patient that I treated who had severe dementia. He was a very sweet man. He talked to me in a sweet voice. When I went to give him a bite of applesauce, however, he bit the black plastic spoon, chomped it to shards and then spit it out at me. It scared me at first. Maybe shocked is a better word. It shocked me. How could this sweet man do something so vile? I knew the answer. His mind. It was gone. I couldn’t imagine watching a loved one who once had the right words to say and knew the right things to do become someone who spit out shards of spoons at people and then follow it by a sweet word about the room’s condition. The dichotomy. How would I deal with that? This woman in front of me last night was living that situation. She taught me so much. She had a lot to say about his ups and downs medically, but more to say about her love for him, though this was not always communicated with her words. …she could do was to take care of him as his mind and body deteriorated. She emphasized to me over and over how many medical professionals had insinuated that she throw in the towel. “He is in his 90s, after all”, they’d hint. She wouldn’t and won’t hear of it. Who can really say to her when her husband’s life isn’t worth prolonging? Though his mind is not sharp like it once was during his engineering days, she says he still knows her name, recognizes her face and asks appropriate questions. This helps to sustain her. She patiently wipes his face, combs his hair and quenches his thirst. She honors him, honors his life by giving him dignity in this confused state of being that he possesses. Her patience is beautiful. She inspires me to be more patient with the people that need things from me, mostly my children but others, too. She said others wonder how she can handle it all- the caregiving duties, the sleepless nights, the medical roller coaster.